At Langelier Cleaners, we are the premier providers of janitorial services for the Lewiston/Auburn and Central Maine area. Our janitor service work is not only prompt, but we are also a full service office cleaning company, providing a range of services from commercial floor cleaning to cleaning janitorial services. Whether you’re looking to compare or are ready to switch your current janitorial service, we can provide you with a complimentary cleaning and janitorial services quote specifically based on your cleaning needs. 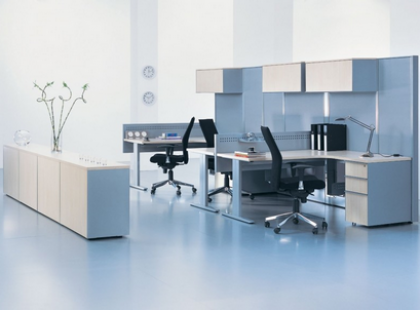 We are a full service office cleaning firm, and can tailor our services around your needs. While many of our services are standard for a janitorial service company, we offer other specialty capabilities that are difficult to find at another commercial cleaning companies in Central Maine. Our professional commercial cleaning results come from a dedicated local cleaning staff that are owners of the company and are ready to provide you with daytime or overnight cleaning. 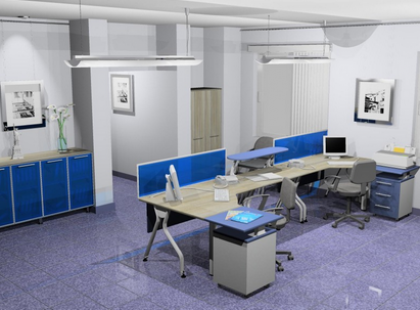 Our commercial office cleaning staff will not only be professional when at your business, but they will work quickly and quietly, minimizing the disturbance to your staff. No nationwide chain name backing, no gimmicks, no fake offerings with catches, no games…just 100% Customer Satisfaction! 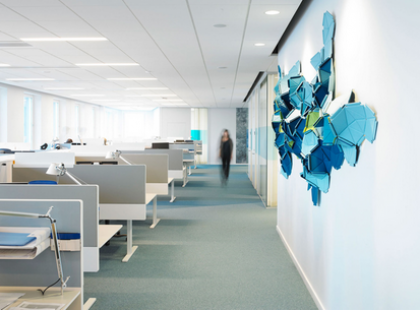 Find out how our commercial cleaning program is designed to improve an office or building’s indoor air quality and ensure a safe and clean environment for employees, clients and visitors. 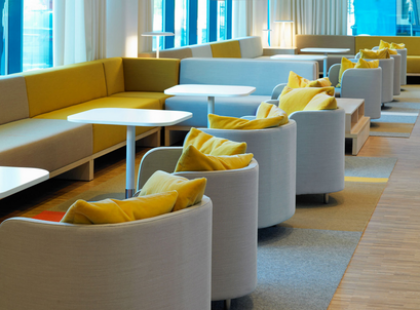 As a leading commercial cleaning company, we are constantly working to make sure that we use the best cleaning products and procedures to give you a great office cleaning service. Our commercial janitorial services are available on a recurring basis and will fit your company’s schedule. We offer daily, weekly, monthly, bi-weekly, twice a month or monthly janitor cleaning service for any size building, office or business. Langelier Cleaners is an insured janitorial services company with a 100% guarantee of service!